In order to change the chaotic situation of Chinese imported-wine market and lead it into a legal and standardized operation, Trading Market was established under the support of the Commerce Ministry of PRC. Trading Market is the only legal international wine & spirits trading platform in China with sustainable development. The company conducts chain operation in Free Trade Zones nationwide and sets up outlets all over China. Trading Market changed the traditional multi-agency trading model. And after legal import customs clearance, distributes the wines from the international wineries directly to the outlets to sell to the consumers. Company unified distribution and management ensure Chinese consumers to get “legal, direct-selling, safe, premium quality” international wine & spirits. The company promises that it will compensate a hundred times price if anyone finds out fake products in company. The headquarter of company is located in Shenzhen, China. 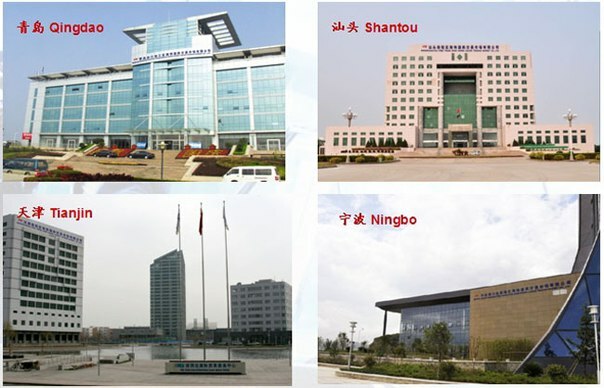 The branch markets are located in five Free Trade Zones of Tianjin, Shantou, Ningbo, Qingdao and Haikou. The company have warehouses with tempreture control in the Free Trade Zones, which eradiate all cities in China. Trading Market has outlets in cities all over China and now nearly 200 outlets are set up. And the number of the outlets is going to increase to 500 to 1000 in two years, forming a nationwide sales network. Trading Market has unified brand image management to all the outlets. And all the outlets have professional marketing group. The consumer group includes government purchasing, group purchasing, hotels, clubs and individuals and etc. 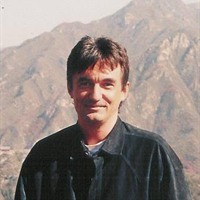 International wineries can join in Trading Market and become one of supplier members. Through the company, the international wineries can export their wines to Chinese market, enjoy all kinds of mature resources and nationwide direct-selling network of company, enter Chinese market rapidly, build wine brands and enjoy long-term development and benefit. 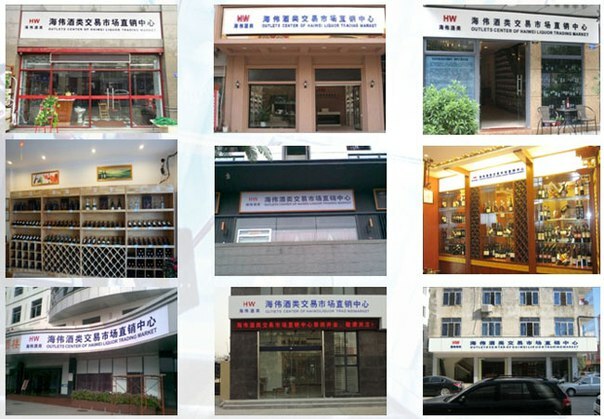 Trading Market has outlets in cities all over China and now nearly 200 outlets are set up. And the number of the outlets is going to increase to 500 to 1000 in two years, forming a nationwide sales network. More informations: ???? Intercontact ??? ?